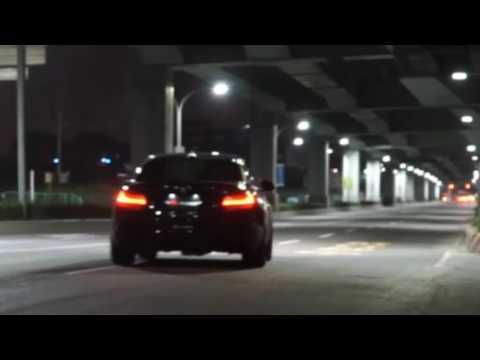 Compatible with stock cat pipe. 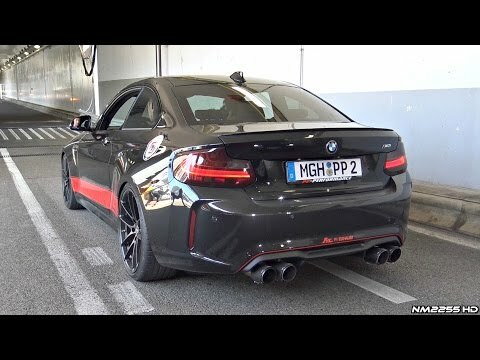 BMW M2 F87 PP-Performance with Fi Exhaust LOUD Sounds! 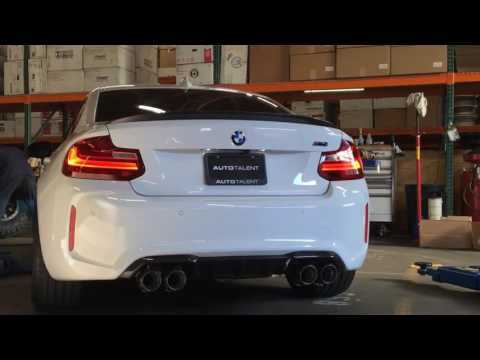 BMW F87 M2 X Fi Exhaust Revs & Acceleration w/ Fi NEW APP control system! 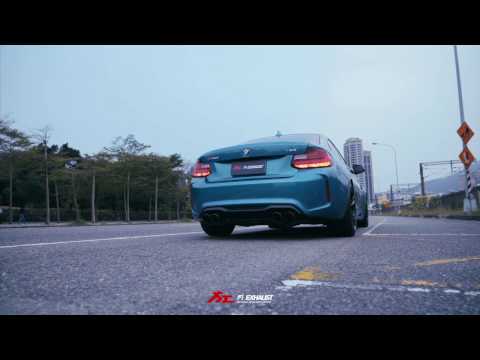 BMW F87 M2 X Fi Exhaust Legendary sound !